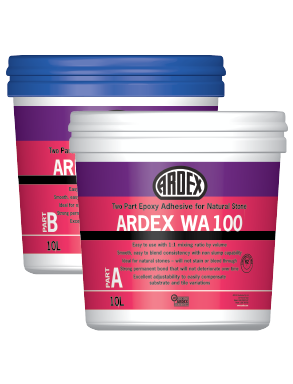 ARDEX WA 100 is a high strength two part epoxy stone adhesive that exhibits superior bond strength. 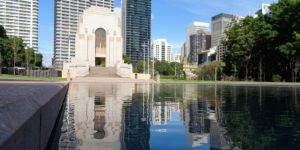 It is specially designed for fixing natural stone such as marble and granite, including those sensitive to moisture. It can also be used for the fixing and bedding of natural stone on walls, bench tops and stair risers.